Well-known Suppliers of Plastering Sand; we are reckoned for the exceptional range of products that we offer. We are working with a group of quality examiners who conduct several tests on the offered lot for confirming its compliance with the quality standards. 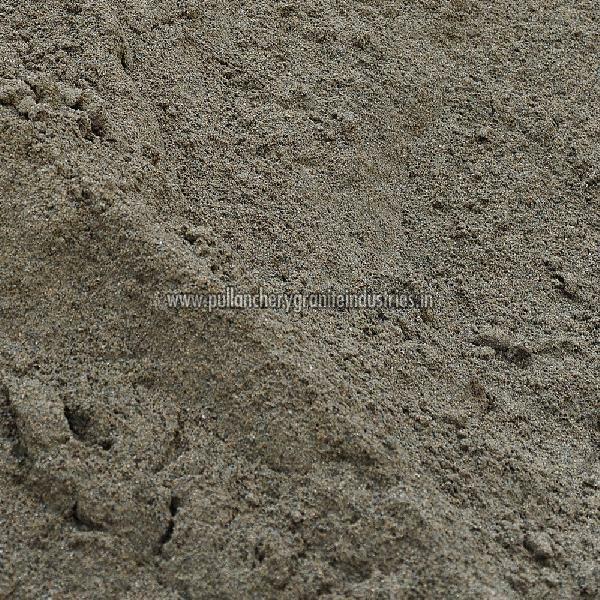 Manufactured using grit, our Plastering Sand is available in the pack of 10 kg and more.